A repeating silhouette of flight in a deep purple with a white weft. ♥ Soft and does not require very much breaking in. SKU: N/A Categories: Baby Carriers, Woven Wraps, Tula, Sale! Tula Wovens are jacquard wraps specifically designed and woven for Tula. 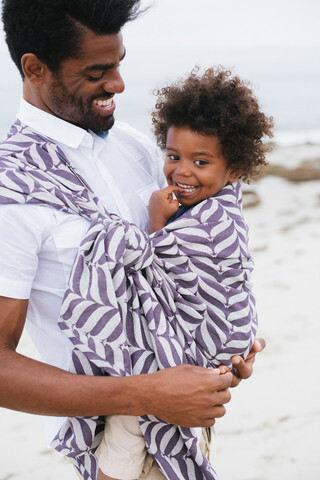 Similar to a stretchy wrap, a woven wrap is a piece of soft fabric that can be used to safely wear your child in a variety of carries. Woven wraps are very versatile and supportive allowing front, back, and hip position carries. Tula wovens are ready to wear when received and do not need to be washed immediately. 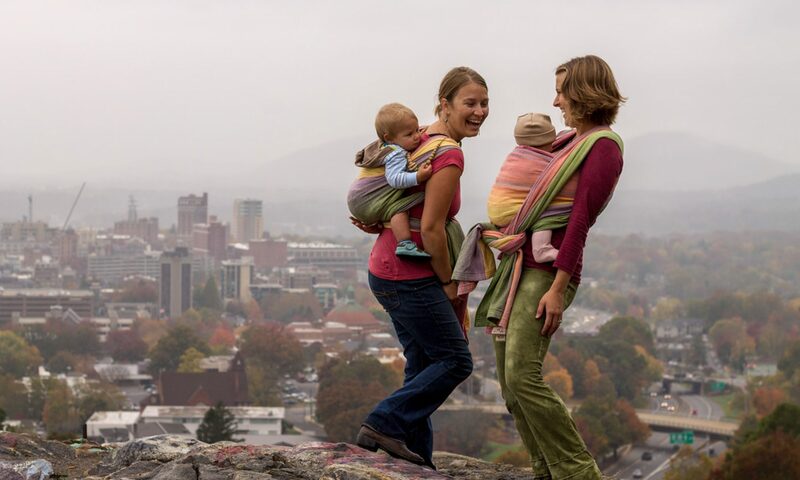 The wrap will become softer, and moldable, the more you wear your baby. Do not use fabric softeners, bleach, or detergents with brighteners when washing your wrap. 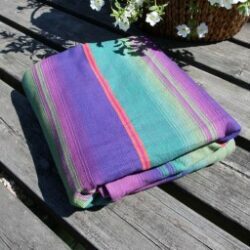 Cotton and Linen wraps should be washed on cold with a low spin. Line Dry your wrap. Bamboo should be handwashed or washed on delicate cycle with cold water. Air Dry Flat. We recommend steam ironing your wraps to help with softening your wraps and prevent creasing.